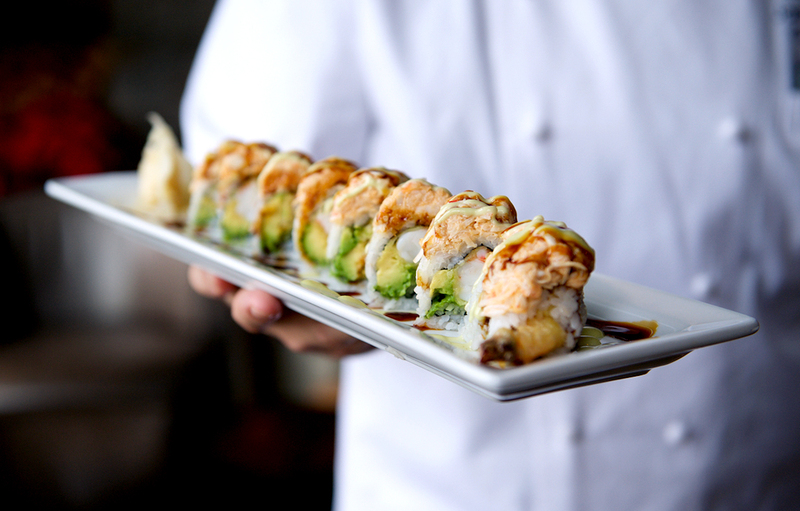 H2O: Seafood and Sushi’s menu of finfish, shellfish and land fare is complemented by a full spectrum of sushi bar specialties. 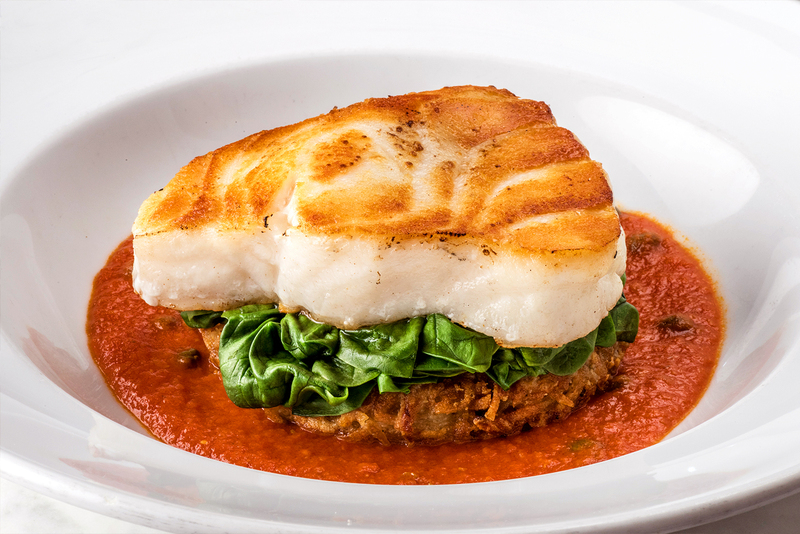 Our menu features seafood from the world’s oceans and native waters. We make every effort to support local farms and sustainable ingredients. Throughout the year, we offer seasonal seafood specials and are always working on finding new and imaginative ways to present the best that Long Island’s waters have to offer. Before placing your order, please inform your server if a person in your party has a food allergy. *served raw, undercooked, or to your liking. consuming undercooked meat and fish can increase the risk of foodborne illness, especially if you have certain medical conditions.